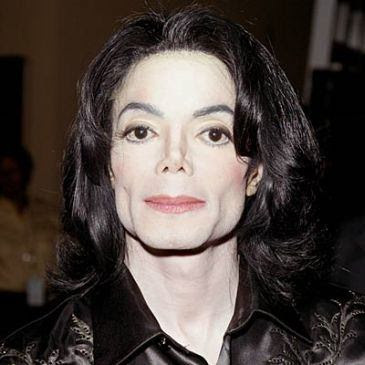 Michael Jackson's ghost has been spotted at Neverland. Fans of the late pop star - who died of a suspected cardiac arrest on June 25, aged 50 - claim the image of his spirit can be seen in the background of a TV show filmed inside his beloved ranch. During an interview with Michael's brother Jermaine Jackson for CNN's 'Inside Neverland' TV show, a strange shadow appeared on the wall before crossing the corridor and moving around the room. Fans believe the shadow is the 'Thriller' singer's specter, which has returned to his former home from beyond the grave. Gareth Jones, 26, said: "It's an incredible couple of seconds of footage." The ghostly apparition was missed by Jermaine, interviewer Larry King and the film crew who failed to noticed its presence during the recording of the show. However, the video - which was aired a week after Michael's death - has become an internet hit since it was posted on video streaming website YouTube and hundreds of fans have commented on the footage believing it is the ghost of their idol. Watch this Thrilling video of Jacko's ghost.. also fix your headphone to get the best effect !! !